A day after it came to light that a Class 8 reference book in Rajasthan describes freedom fighter Bal Gangadhar Tilak as the “Father of Terrorism”, the Tilak family has approached the Rajasthan government over the matter. The book is used by private English-medium schools affiliated to the Rajasthan Board of Secondary Education (RBSE). The family of freedom fighter has demanded that the derogatory remark is removed and also urged the Rajasthan government to ban the book. “We are shocked and angry that anybody could make such a derogatory remark about the man who gave 50 years of his 64-year-long life to the nation, this is how they treat him, calling him names, like they have done in the book meant for schoolchildren in Rajasthan… this is beyond comprehension,” Mukta Tilak, great-granddaughter-in-law of Tilak, was quoted as saying in a report in The Indian Express. “I have written a letter to the Rajasthan government and requested it to not only get the derogatory reference removed… but to ban the book itself,” she added. BJP leader Mukta Tilak is the mayor of Pune. 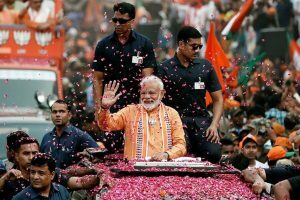 On Saturday, the Congress had lashed out at the government saying the Bharatiya Janata Party was a habitual offender when it came to insulting freedom fighters, and demanded that the book was withdrawn immediately. 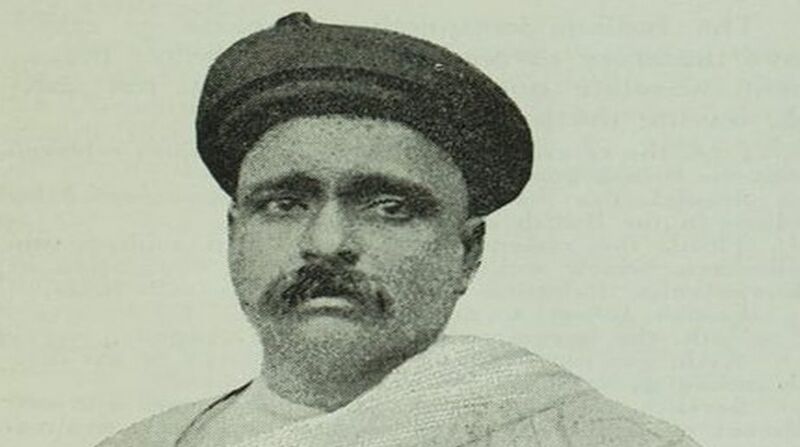 Bal Gangadhar Tilak demonstrated a path towards national movement, therefore, he is called as the father of terrorism, reads page 267 of chapter 22 of the book. The description is part of sub-topic “Incidents of National Movement during 18th and 19th century”. “Tilak clearly believed that we cannot achieve anything just by pleading the British officers. Through Shivaji and Ganpati festivals, Tilak aroused unique awareness in the country. He instilled the mantra of freedom among the masses, due to which he became a thorn in the eyes of the British,” the book reads. Officials at the Student Advisor Publication Private Limited, which publishes the book, said the mistake had been rectified in the revised edition.